GLOSTO Publishing is committed to providing world class service without compromising originality of the contents. We emphasise to strictly follow the copyright policies; therefore, all publications undergo a rigorous review process followed by a plagiarism detection test with the help of computer software. 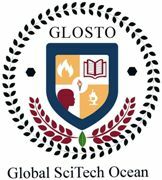 GLOSTO has a team of scientific writers and editors to check the contents in each and every aspect which resulting inthe best publication in this competitive era. The manuscript once published will not be withdrawn at any cost subjected to the ethical and conflict issues. In case, it is urgent to withdraw the published manuscript, the authors need to pay INR 10000 or USD 250 with the request of withdrawal of a manuscript. All the payments should be made via online. 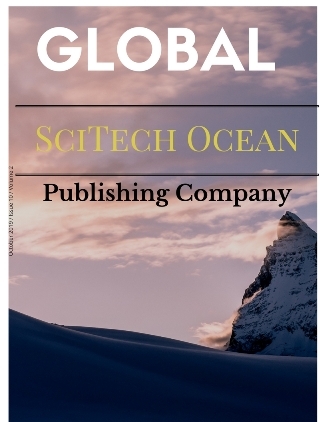 The authors can transfer the article processing charges or other payments via NEFT to Gobal SciTech Ocean (Account No. : 5101011001680071 and IFSC: CORP0001930). The payment receipt/ transaction evidence must be sent to globalscitechocean@gmail.com.